Stealers has had to modify its remaining Gala Days due to clashes with the District Cup comp. Registrations are open – first come, first served! Entry fee is $95 per team and team numbers are limited so get in early. Just bring your team and an umpire – we provide the balls, the diamonds, the tees and Café Stealers. 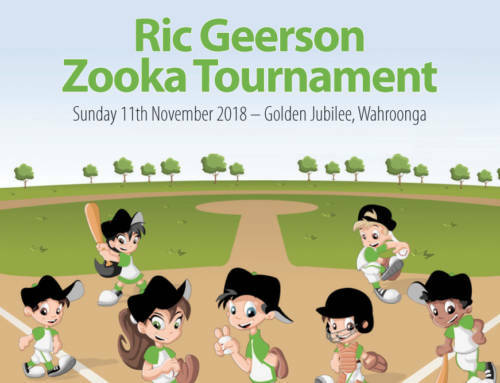 To held at Stealers’ home ground – Golden Jubilee field at the corner of Esk Street and Westbrook Avenue, Wahroonga, NSW.